FARMINGTON — A New Hampshire man was sentenced Monday to 40 months in prison, after he pleaded guilty to selling fentanyl and crack cocaine in July in Wilton. 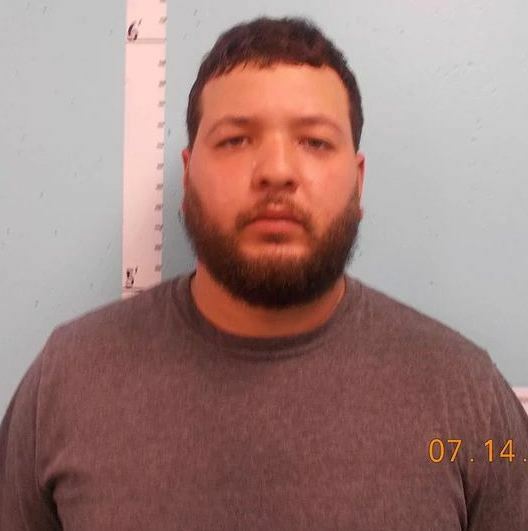 Davian Torres Rodriguez, 27, of Nashua, New Hampshire, pleaded guilty Monday at Franklin County Superior Court to two felony counts of unlawful trafficking in scheduled drugs — heroin and cocaine. Deputy District Attorney James Andrews said it was a negotiated plea agreement. If the case had gone to trial, Wilton police officer Ethan Kyes would have testified he received information from the Maine Drug Enforcement Agency about drugs that led police to a Masterman Road home. Wilton Chief Heidi Wilcox would have testified that she got permission to search the home and a woman who lived there who was on probation, Andrews said. Police seized 9.45 grams of suspected fentanyl and 4.6 grams of suspected cocaine that were in Rodriguez’ possession, Andrews said. Laboratory tests showed it was fentanyl and cocaine, Andrews said. Judge Brent Davis said he was satisfied the state would be able to prove its case beyond a reasonable doubt and he accepted the pleas. He sentenced Rodriguez to 40 months on the first charge and 40 months on the second charge to be served at the same time. Andrews told the court $511 was seized and asked that $240 be used to pay for testing the drugs. It was a surprise to Rodriguez that money was seized, defense attorney Christopher Berryment said. If the $511 turns out not to be Rodriguez’s, he has until Sept. 9, 2022, to pay the $240 in restitution and a $400 fine, not including surcharges. A second $400 fine was made concurrent with the first fine. Each charge carries a maximum 10 years in prison.